This is festive season. We will have Karva Chauth, Ahoi Ashtami, and then will come the five day long Diwali festival. Diwali is my favorite festival - I will write about Diwali and start posting the Diwali recipes soon. Ahoi Ashtami falls just after 4 days of karwa Chauth. This year Ahoi Ashthami will be observed on Oct 31st. On this auspicious day women keep fast for the long life and well wishing of their kids. Diwali falls just after a week after Ahoi Ashthami. So first let's make some special food for karwa chauth. 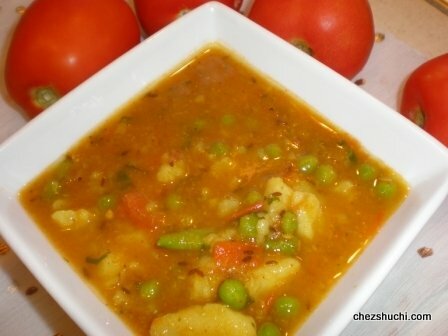 The combination of chole and methi makes a delicious delicacy. 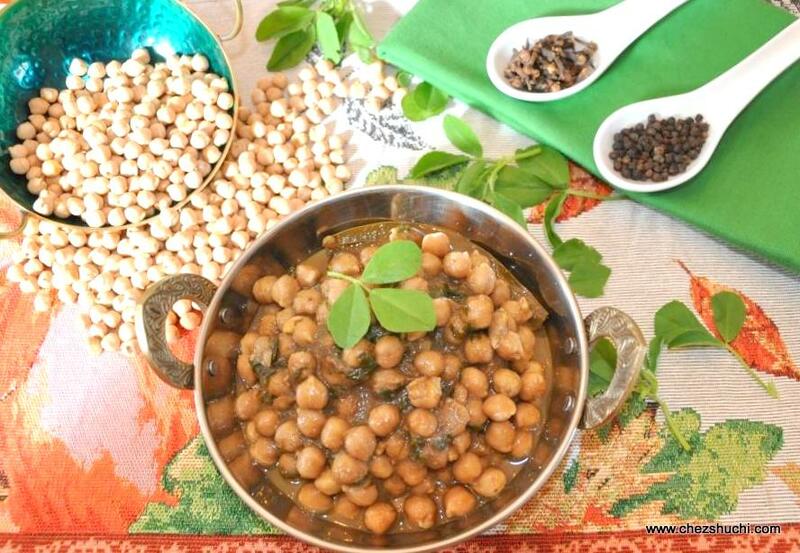 I liked the concept of adding methi greens in Chole so I decided to share this recipe with my readers. 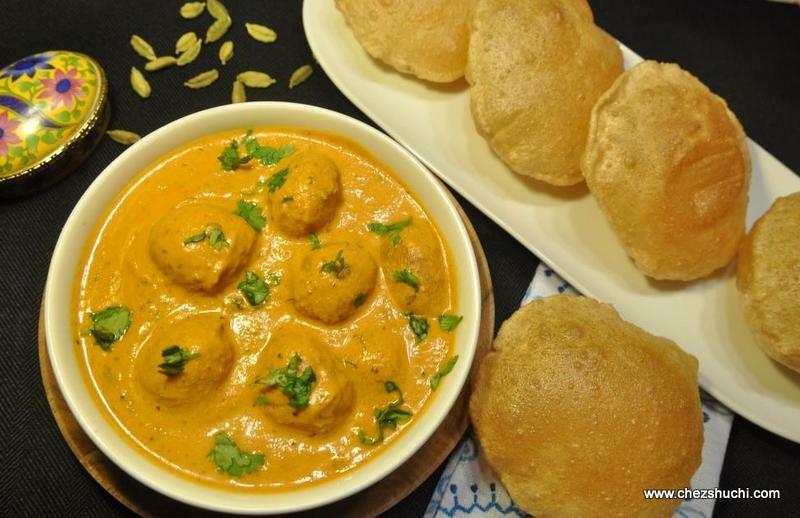 Methi chole goes very well with roti, paratha, poori or rice, but they go best with the deep fried Indian bread known as Bhatrura (or Bhature). Shahi is a Hindi word for Royal. This is a royal rice preparation. Royal dishes have some special ingredients which are sometimes expensive for general people, like, dry fruits, paneer (cottage cheese) , Saffron, etc. This special rice dish is made with lots of dry fruits and wholesome spices..